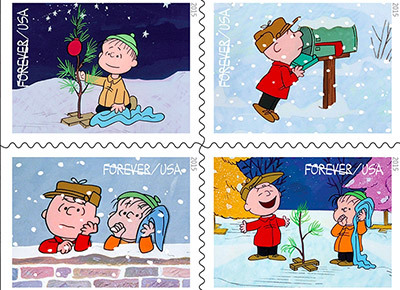 NEXT ARTICLEThere Are Now Charlie Brown Christmas Stamps, You Blockheads! The good news: The fish and chips you cooked last night was a huge hit. The not-so-good news: Your kitchen smells like the alley behind your favorite sushi restaurant the day before garbage collection. Since you don’t want to banish fish (and other aggressive-smelling foods) from your recipes arsenal altogether, you’ve got to find a solution. Might we suggest this one? Step 1: Fill a saucepan a quarter of the way up with white vinegar and turn the stove on medium heat. Step 2: Once it comes to a simmer, turn the stove off. Step 3: Dispose of the vinegar. Get on with your life. In other words--bring it, tilapia.